The hotel chain is betting that Alexa will allow guests to make requests more easily. In theory, things like ordering room service and contacting the concierge or housekeeping could be done through Alexa. This means guests wouldn’t need to leave their rooms, and wouldn’t have to wait if the phone lines at the front desk are busy. Additionally, updated technology is just one of many ways hotels have been trying to entice millennial guests in recent years. 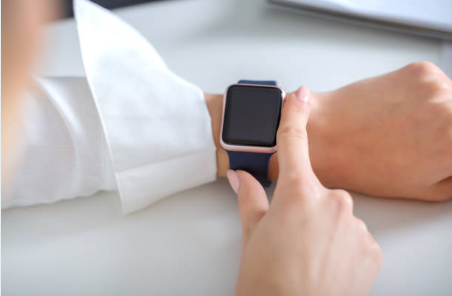 Some people have expressed concern that staff looking at watches won’t come across as very hospitable, but Viceroy has countered that phones or tablets would be even less so. Like Marriott, the program is starting at just one Viceroy location, and will expand throughout their chain depending on the results of the trial. With the rate at which technology is becoming an integral part of our lives, it’s likely we’ll see more and more hotel chains get on board and get ‘smart’.